College roommates, Mike McGinn and Jeff Wilkins, formed McGinn-Wilkins Automation (MWA) while attending the University of Georgia more than 15 years ago. 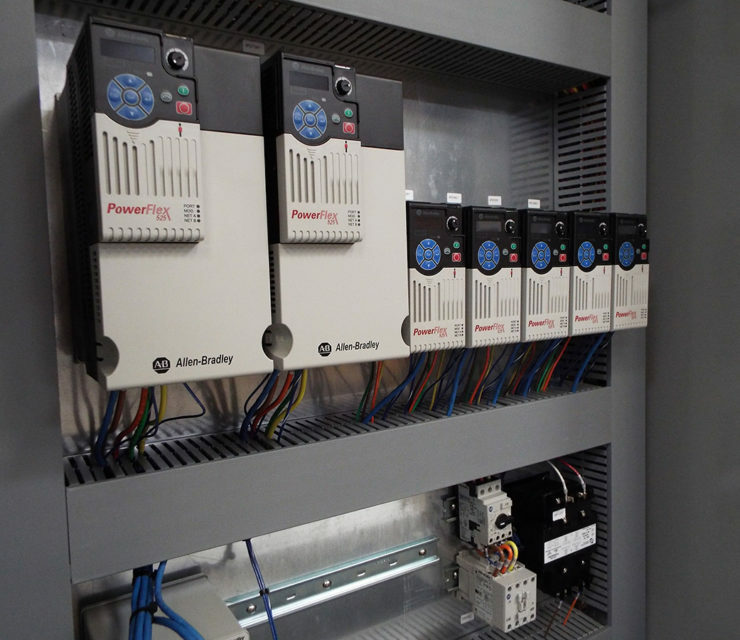 What began locally as a controls system integrator primarily for the Baking and Food Production industries has grown into an enterprise level automation innovator for a variety of industries all over the world. Today, we specialize in factory automation designing, building, and implementing machinery. From turn-key solutions to creating systems that do not yet exist, MWA will automate your industry with 21st Century technology. We also develop custom applications such as power monitoring, centralized data collection from new and existing machinery, and provide remote access that allows our technology specialists offsite connectivity and 24/7 troubleshooting capabilities. Our production facility in Athens, Georgia includes an UL508A Certified Panel Shop and a well-equipped test area for simulating most applications. Every MWA project is adapted for each customer utilizing a dynamic approach from design to implementation. Over fifty years of combined experience developing complex packaging applications that utilize servo technology to not only enhance efficiency, but also minimize cost. MWA provides every customer a multifaceted approach to solve all their industrial automation needs, from packaging robotics to complete line and systems integration with real time production data.